Teratocarcinoma oncogene 21 (TC21), also known as R-Ras2, is a small GTP-binding protein of the Ras superfamily of GTPases. 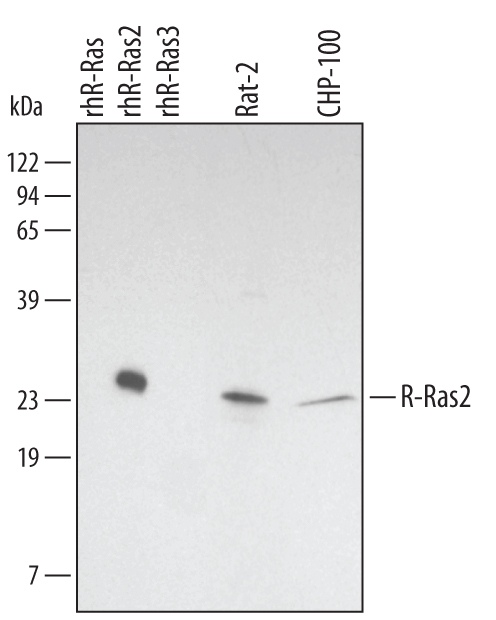 TC21 comprises an R-Ras subfamily with fellow members R-Ras and M-Ras (R-Ras3). 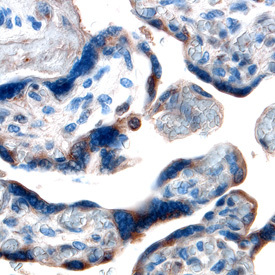 Overexpression and activating mutations of TC21 have been reported in several tumor tissues and cell lines. 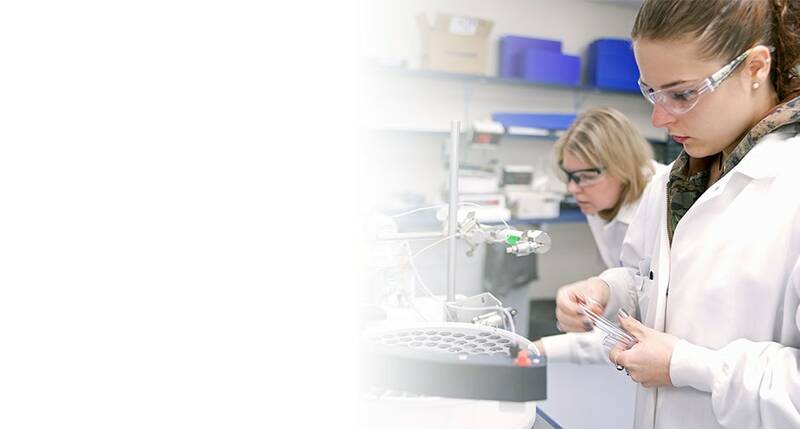 "TC21/R-Ras2" has 1 results in Products.